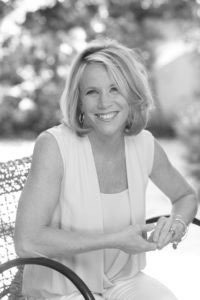 I can’t tell you how many women come in to my practice seeking help for symptoms associated with perimenopause and menopause and exclaim, I am miserable but I don’t want hormones—they’re dangerous. While it is true I will always seek to find the least invasive way to diagnose and treat any symptom or condition in the spirit of doing no harm, let me tell you—I have prescribed plenty of hormones. I do so when I detect an imbalance in the body’s highly sophisticated hormone system that I believe is contributing to the woman’s symptoms and clinical issues. We’re bombarded with information from TV, radio, brochures, blogs, tweets, posts, newspapers, webinars, you name it…on a daily basis. For most people, these sources have become their main source of information on hormone therapies. As is the case with most health matters these days, some of this information can indeed be helpful. But it may be only part of the story—or, at times, completely biased and misleading. Part of the problem when discussing hormones is that many highlights, headlines and media statements discuss them in general terms and do not distinguish between bioidentical and other, nonbioidentical forms. In fact, the studies conducted to actually test the safety and benefits of hormone therapies are directly responsible for confusion and misinformation. For example, the landmark study known as the Women’s Health Initiative (WHI), that was constructed to demonstrate the long-term effects of non-biodentical estrogens and progestin hormone therapies and to assess the risk for heart disease, fractures and breast cancer, suffered from a major limitation. The hormone products used were Premarin, which comes from pregnant horse urine, and Prempro, which contains Premarin and a synthetic progestin called medroxyprogesterone. The Prempro arm of this study was initially halted due to an increased risk for breast cancer, heart disease, stroke and blood clots. Then, the Premarin portion of the study was also stopped, due to an increased risk for stroke. These results and the attention they received terrified not only women but also their practitioners, leaving many questions regarding hormone therapies. Then in 2013 a different story emerged from the same study. For women who began Prempro hormone therapy around the time of menopause, there actually was no increased cardiovascular risk—and even some benefit. Worse yet, the results were broadly attributed to bioidentical hormones as well. You see, the agents used in this study and bioidentical hormones do not have the same effects on the body. They are very different compounds. Bioidentical hormones are chemically indistinguishable from the hormones in our bodies. They produce the same physiologic response as our own naturally-occurring hormones, and they are the only hormone therapies that I use in my practice. As research is finally starting to include bioidentical hormone preparations, current evidence demonstrates that the bioidentical hormones are associated with lower risks than their nonbioidentical counterparts. To be sure, bioidentical hormones that are prepared in compounded pharmacies have been controversial. There have been some cases of inaccurate doses, so it’s important that you work with a health-care provider who has a good relationship with a compounding pharmacy that can be trusted. (To learn more, see Bottom Line’s article, “Special Report: A Safer Kind of Compounding Pharmacy for Bioidentical Hormones and More…“) Also, there are now FDA-approved bioidentical formations. Part of my job, as well as a tenet that I practice by, is to be a “doctor as teacher.” Because of their history and “word on the street” surrounding hormone therapy, I do understand the fear and reservation many women have around their use. However, I have seen compounded bioidentical hormones help provide so much relief for so many when symptoms become overwhelming and nothing else is working. 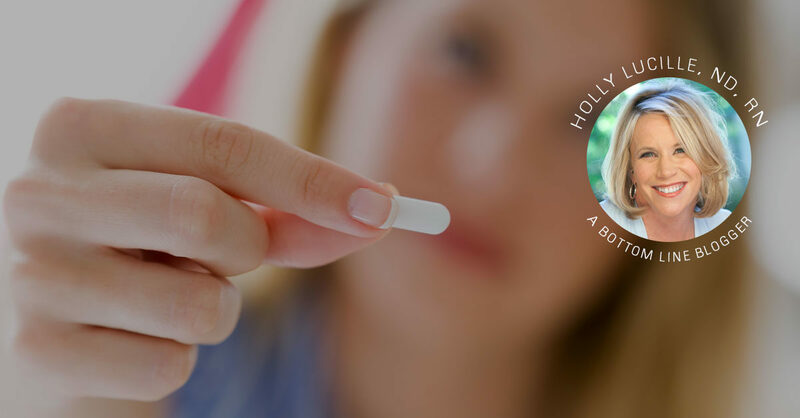 If I feel hormones are an option that could help improve the life of my patient, I carefully explain about bioidentical hormones and together we assess the risk for her. Awareness, education and individualized treatment are the key to healthy and safe hormone balance. Don’t let fear and misinformation stop you from getting the best care. There are plenty of educated and astute practitioners who specialize in these therapies that you can partner with. Consider finding one at www.naturopathic.org.